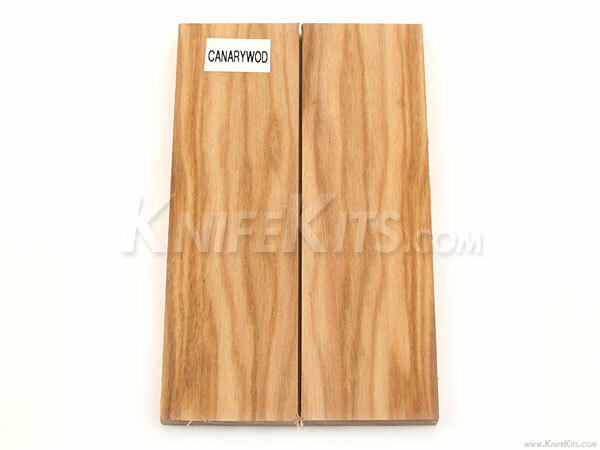 Canarywood is a vivid yellow wood that can darken with age to a reddish-brown. Common uses include flooring, cabinetry, boat building and construction. This medium density wood is very easy to work with and responds well to both hand and power tools. 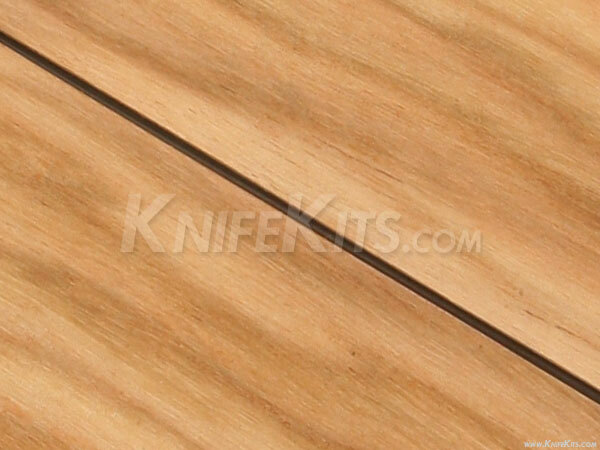 Using canarywood for your next project will give your finished knife the professional look it deserves.